Indulge yourself with maximum comfort, ease of use, and minimal cost are three great reasons to look into buying a ProStock electronic bidet seat with integrated toilet for your home or office. 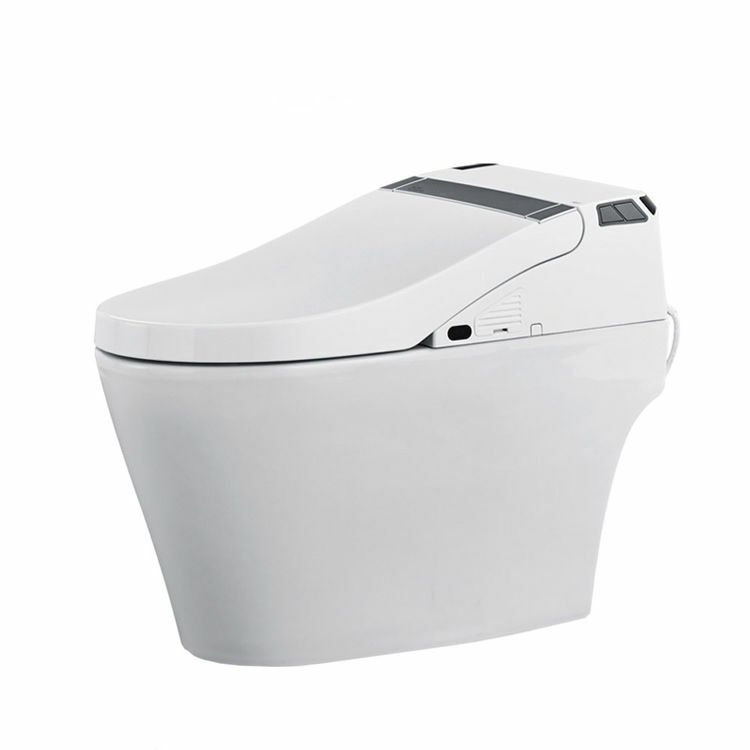 The ProStock PSBTWE1000 is a beautiful, white, elongated toilet installation with all the bell and whistles. 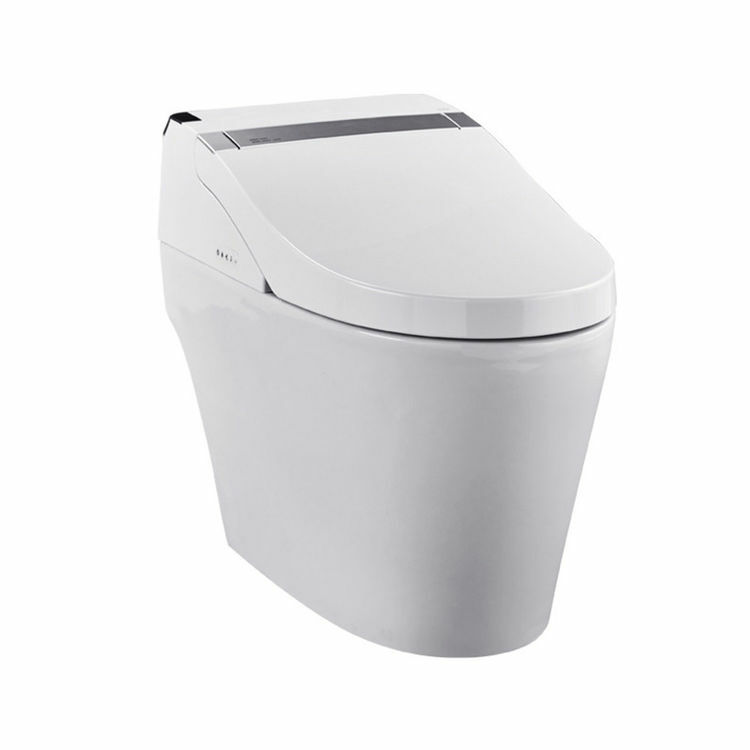 It is loaded with amazing features comparable to the TOTO G400e, which is famous worldwide. 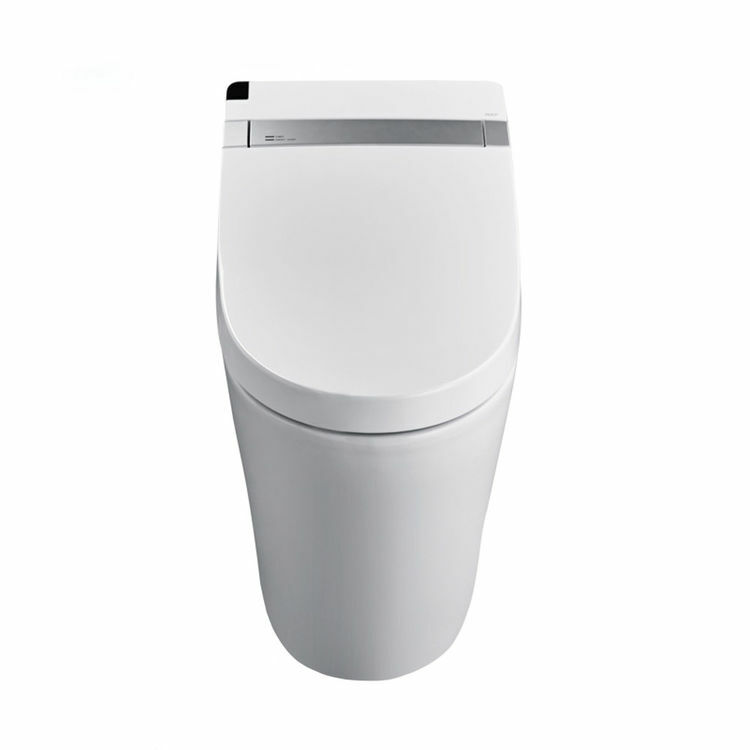 The toilet offers a very modern look, while the bidet seat offers users a very functional experience. It's easy to install, and the results are stunning. Best of all, it's a very affordable alternative to TOTO. 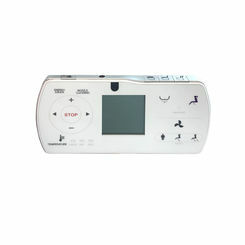 This user-friendly bidet seat includes a variety of simple yet powerful settings for personal hygiene and convenience. Features like front and rear warm-water cleansing, controls for adjusting temperature and pressure, as well as custom spray modes, to name a few. Also included is a heated seat with temperature control, an automatic air deodorizer, the seat has a slow-close feature that makes it quieter, and there is even a nightlight for those late bathroom visits. The user controls everything with an easy-to-use remote with illustrated touchpad, which offers even more customization with user memory capability and fan speed adjustment.  The spray wand cleans itself before and after each use and can be adjusted in both location and flow rate. 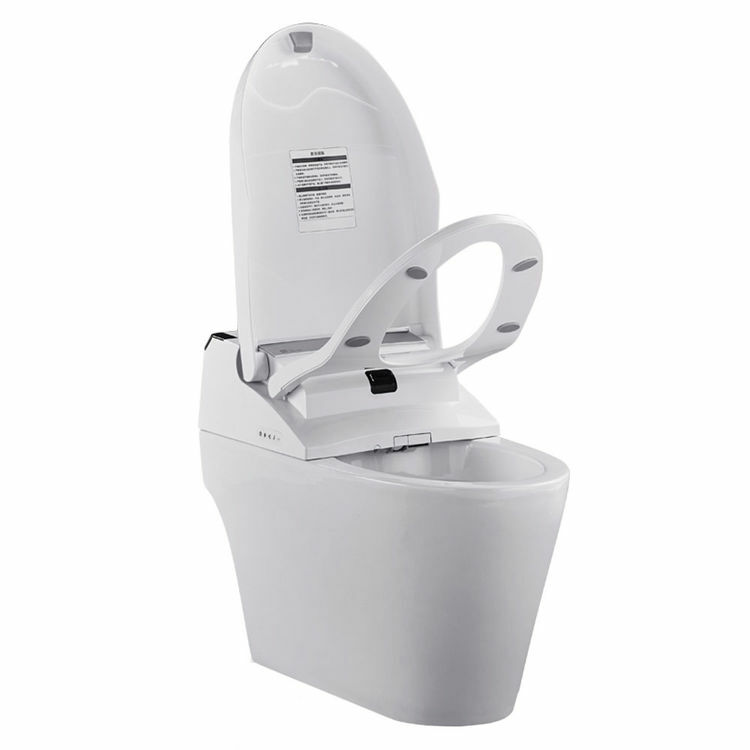 The ProStock bidet seat measures 20" long by 15-1/8" wide, and requires a 110V, 20AMP GFCI electrical outlet. 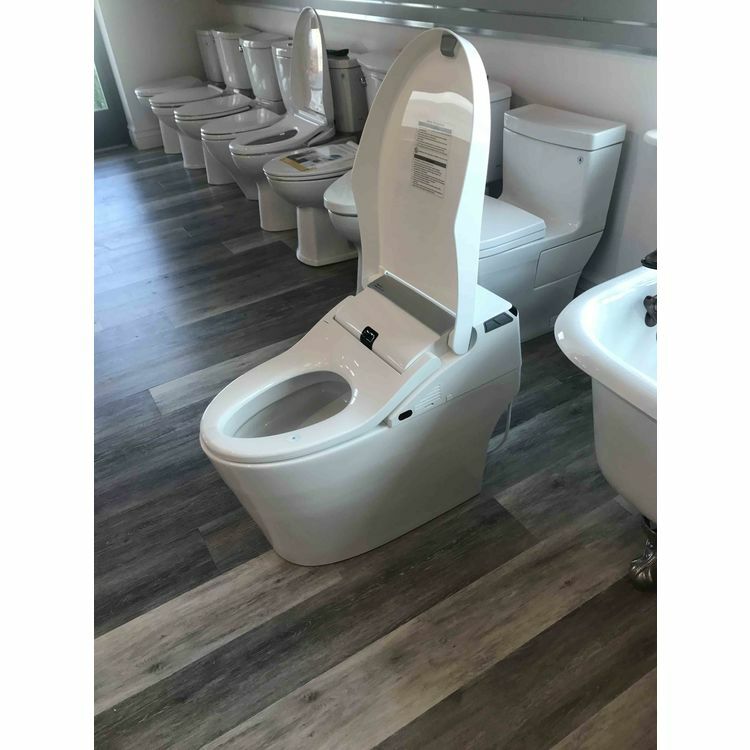 For your convenience, the ProStock PSBTWE1000 includes a chrome tee specifically designed to ensure a proper connection to the water supply, without diverting too much from the supply to the toilet tank. Simply remove the supply line from the tank and replace it with the included tee. Then, hook the water supply line and the bidet seat to the tee, and you'll be all set. Shipping Dimensions 21.0" x 35.0" x 32.0"
Shipping Dimensional Weight 133.36 lbs.